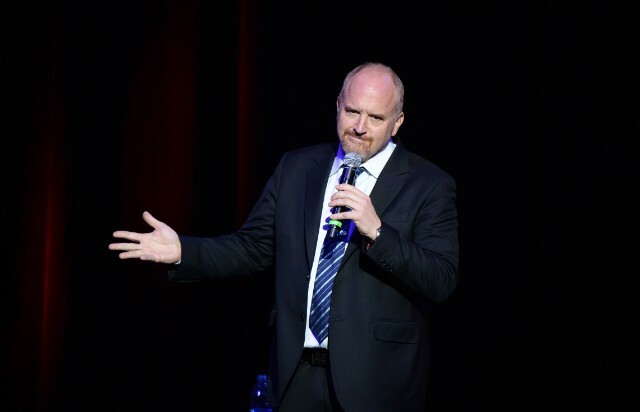 A recording of one of Louis C.K.‘s recent comeback standup sets has leaked online. Recorded on December 16 at Governors’ Comedy Club in Long Island, New York, the set finds C.K. mocking young people for being too self-serious, making specific mention of the survivors of the Parkland high school shooting and the rising prominence of gender-neutral pronouns. Hear the set for yourself below.